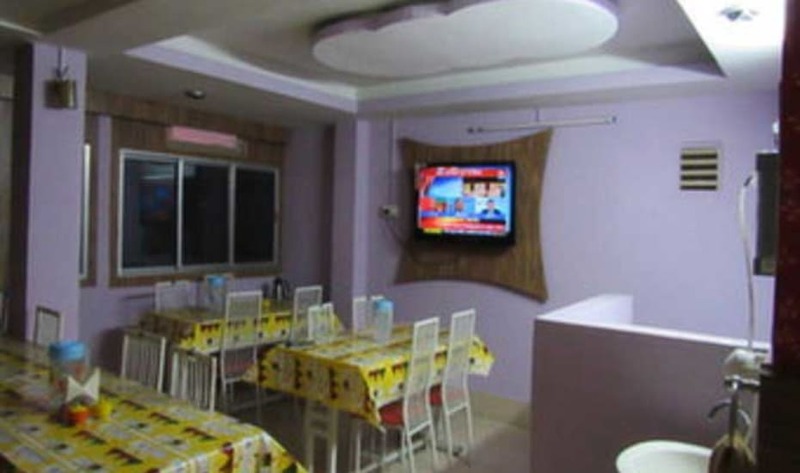 Hotel Sunshine is located in the capital of the northern Indian state of Sikkim, Gangtok. It is at a distance of 126 km from Bagdogra Airport, 119 km from New Jalpaiguri Junction Railway Station and 2 km from Ranipool Bus Stand. The property has comfortable and equipped rooms with all the modern a menities for the convenience of the guest. Laundry Facilities, Parking, Airport Transportation, Baggage Storage on Request, Backup Generator, Currency Exchange, Family/Child Friendly, Restaurant, Breakfast Services, Doctor on Call. Cable/Satellite TV, Air Conditioning Room, Attached Bathroom, Wakeup Calls, Television Room, Iron/Ironing Board, Bottled Water in Room, House Keeping, DVD Player, H/C Water. User reviews for "Sunshine Hotel Gangtok"